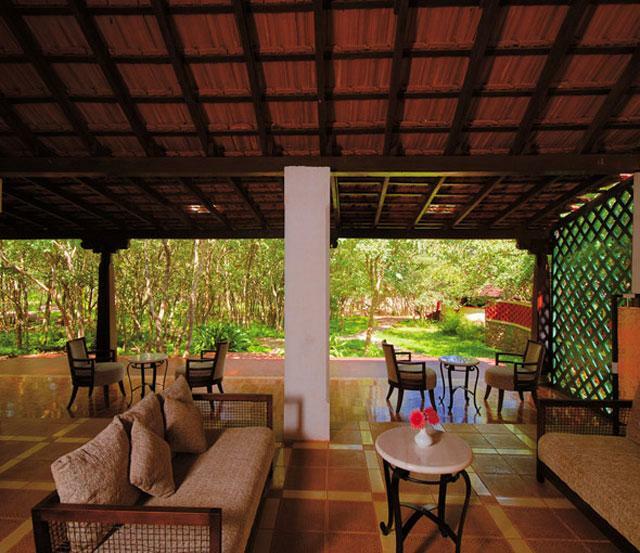 The Windflower Bandipur resort is located just 3 hours drive from Mysore. 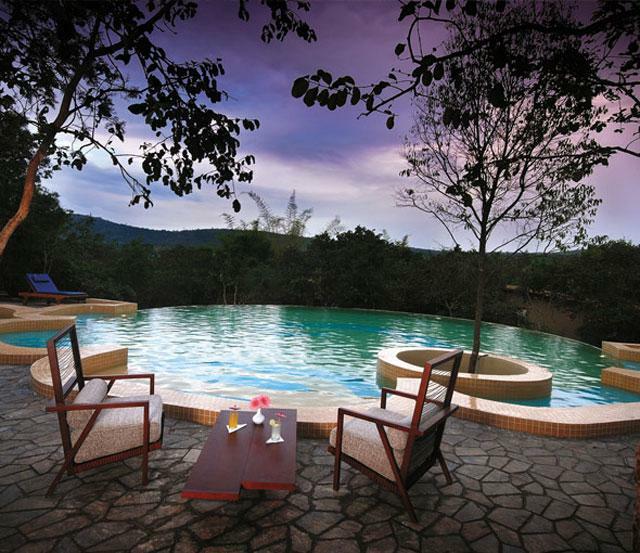 Bandipur is one of the best kept amongst few tiger reserves in India. The endangered cats have been increased in the numbers and the reserve is a habitat for them. 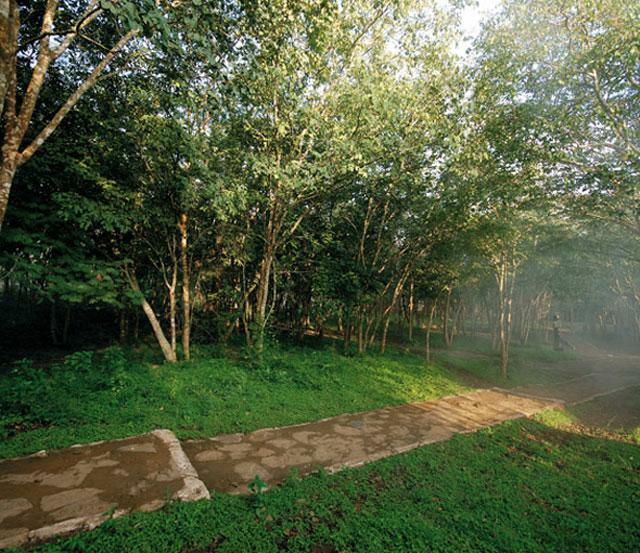 The lush green landscapes in and around the resort offers a tranquilizing experience for the guests. You can spot a lot of species of wild animals, birds, butterflies and even many endangered species can be seen. 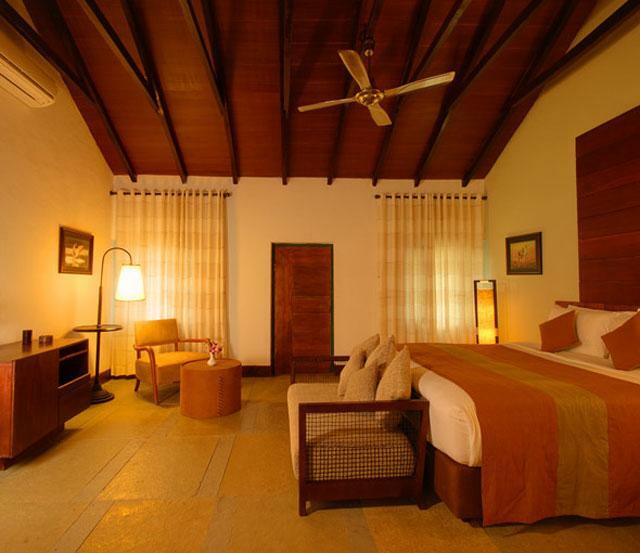 Come to bandipur and unwind yourself amidst the mesmerizing beauty of nature around the resort rooms. Accomodation for maids and personal staff. Iraya toiletries using specially formulated Ayurvedic ingredients. King Beds and Twin Beds. Board room with all modern facilities that seats upto 30 persons. Free use for corporate group bookings.